Matthew Pule'anga (Year 11) was selected by Parris Goebel (NZ Choreographer) to dance in one of the 13 dance music clips she directed for Justin Bieber. 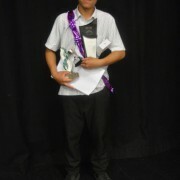 At our Arts Awards this year, Matthew won the Dance award for outstanding achievement by an individual representing the School in the Arts. It's wonderful to see Matthew performing at such a world class level. 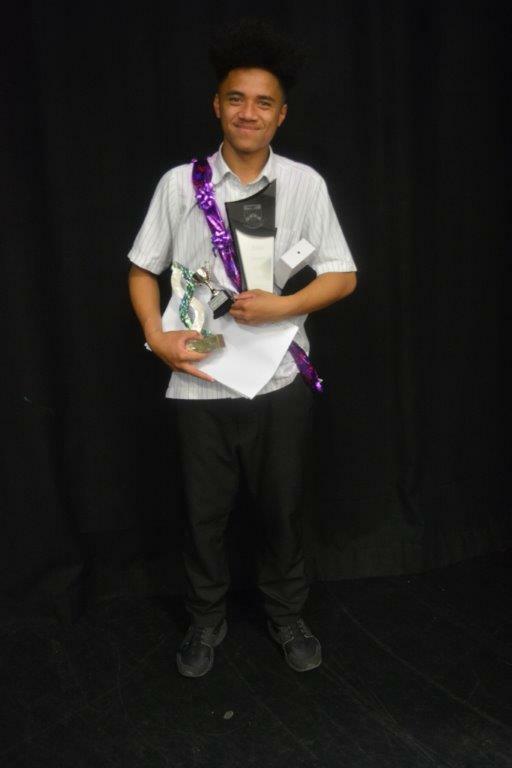 We are very proud of his achievements and look forward to seeing his career develop!